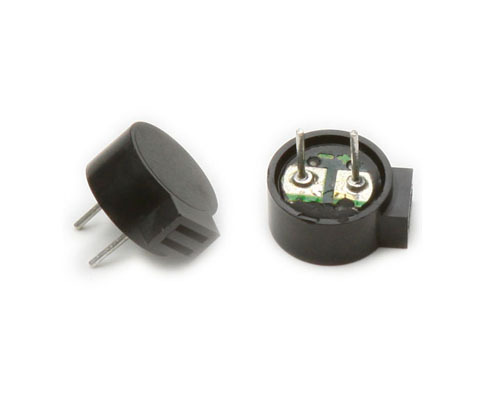 Mini Piezo Buzzer,A Magnetic buzzer or beeper is an audio signalling device, Electronic Alarm Buzzerwhich may be mechanical, electromechanical, or piezoelectric. Typical uses of buzzers and beepers include alarm devices, timers and confirmation of user input such as a mouse click or keystroke. 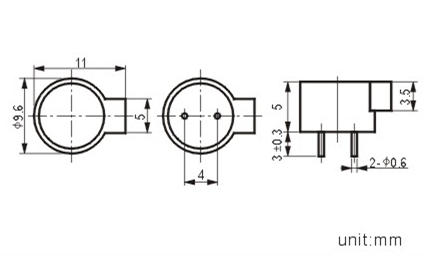 Looking for ideal External Drive Magnetic Buzzer Manufacturer & supplier ? We have a wide selection at great prices to help you get creative. All the 9.6mm Electromagnetic Buzzer are quality guaranteed. We are China Origin Factory of 9.6MM Magnetic Buzzer. If you have any question, please feel free to contact us.